Is it just me or did Black Friday and Cyber Monday last an excessive amount of time this year? In honor of these seemingly never-ending holiday deals, we’ve lined up a few our favorite, stylish, durable, and budget-friendly barstools. 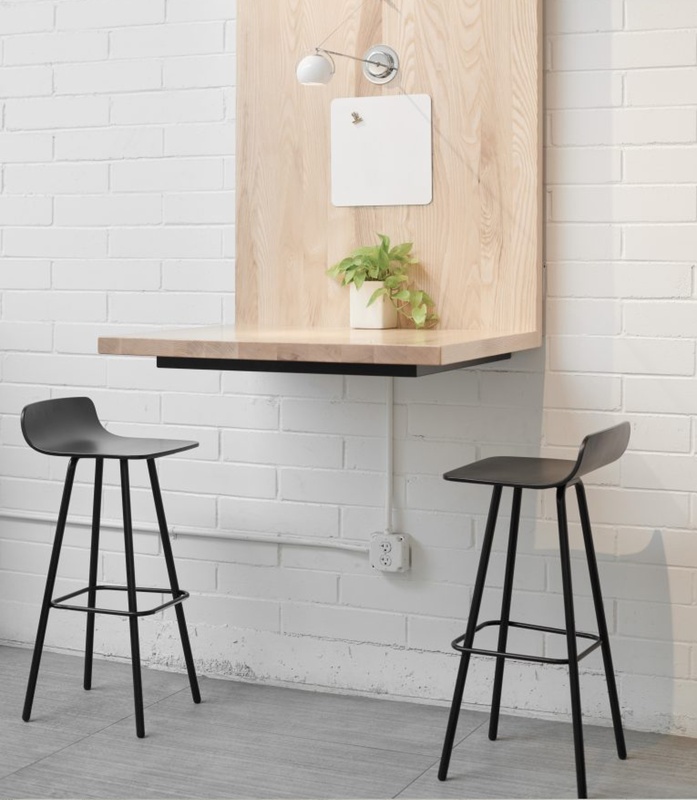 These barstools work in everything from restaurants to cafeterias to office break rooms—and they are all under $468 list. 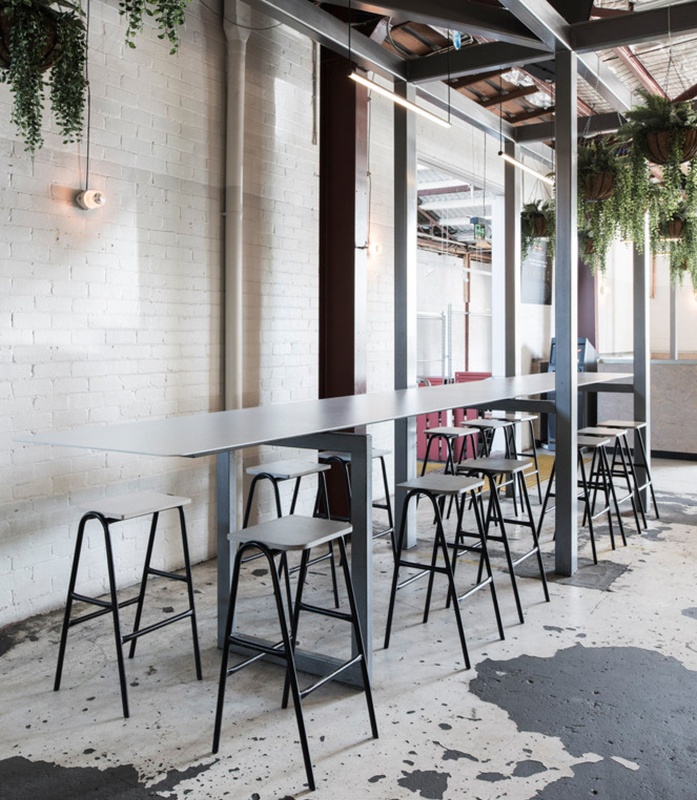 From a crowded bar to quaint coffee shop, the Hurdle Barstool has been placed in every kind of commercial space imaginable. It’s easy to see why—with a super affordable price point (just $364) and design elements like a White Oak seat, the Hurdle will be your go-to backless barstool. It’s all about the details with the Sherman Barstool. From the back of Sherman, you won’t see a single screw, putting all eyes on the wood slats and perpendicular powder coated steel tubing. But don’t let the simplicity fool you—Sherman’s sturdy steel frame and Beech seat and back are ready for your busiest spaces. The Opla Barstool features a retro-inspired wire grid pattern and an optional seat pad. The steel tubing is lightweight but durable, making it easy to pull between indoors and outdoors. Tip: This inexpensive barstool was made for color. Choose from over 150 metal finishes through our Color Finder. 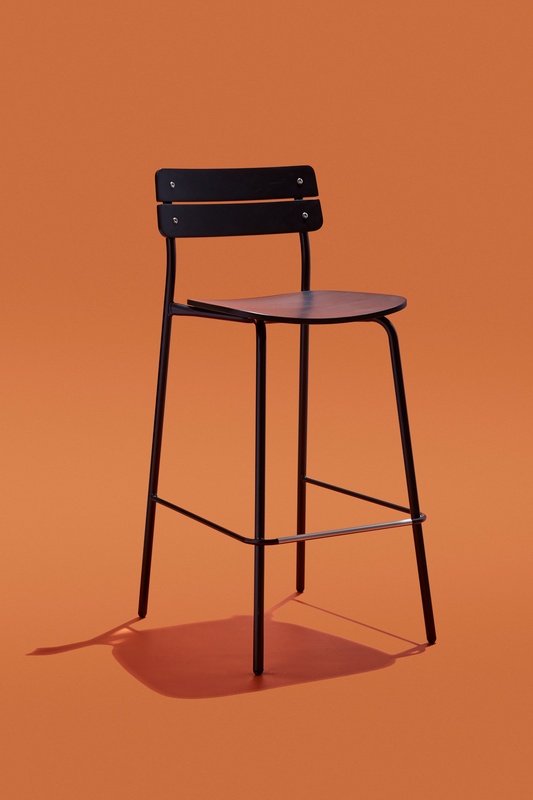 Looking for a modern, minimal barstool at a fair price? Look no further than the Harper 4-Leg Barstool. With a steel base and an updated, modern plywood shell, Harper adds instant style to any room. High design without the high price point. 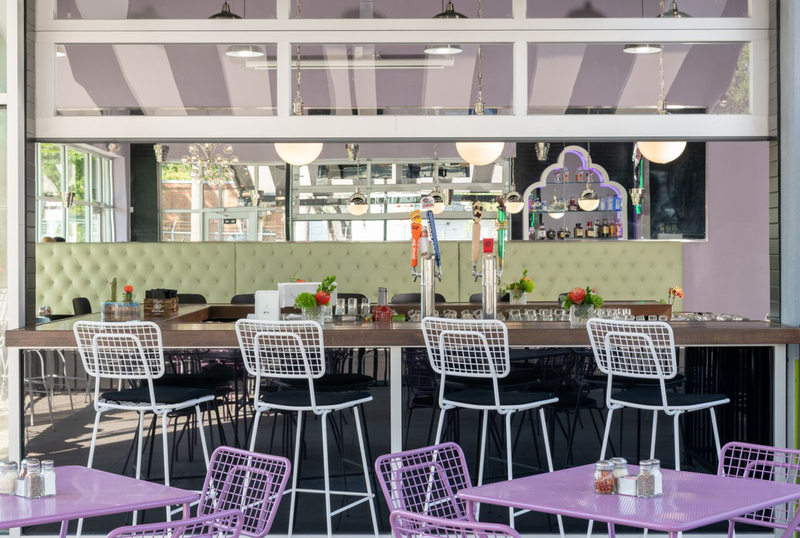 And, just like our budget-friendly chairs, all of our barstools are tested to ANSI/BIFMA standards to ensure superior durability and longevity. Contact a member of our sales team today for a quote on any of our affordable barstools.